2008 introduction from UK. 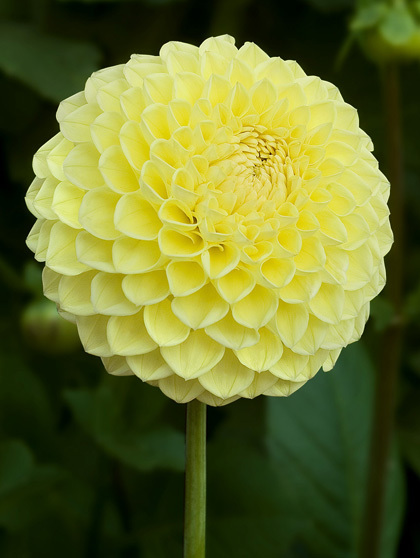 Top dahlia in its class. Vibrant yellow, very productive as a cut flower producer.